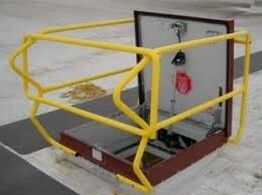 For access to the roof and utility areas for service and maintenance people Barr Commercial Door can help provide your business with the right Roof Hatch or Access Door to meet your buildings requirements. Barr Commercial Door can help you with the right Roof Hatch to fit your buildings needs and requirements, while keeping in mind security, safety and ease of access. 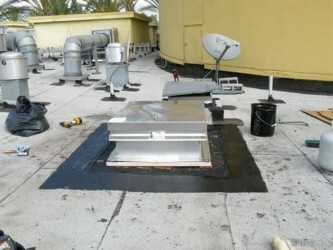 Give us a call to go over the options and solutions to ensure you have the right Roof Hatch for your building. 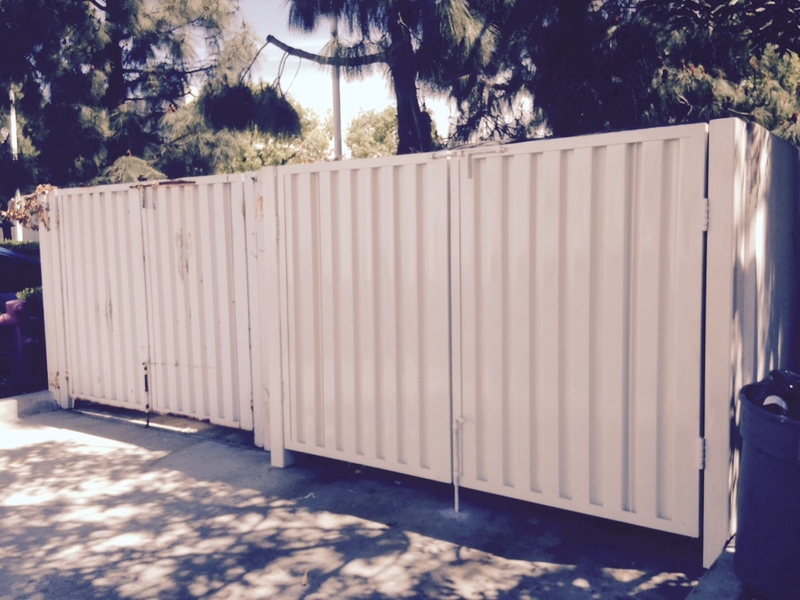 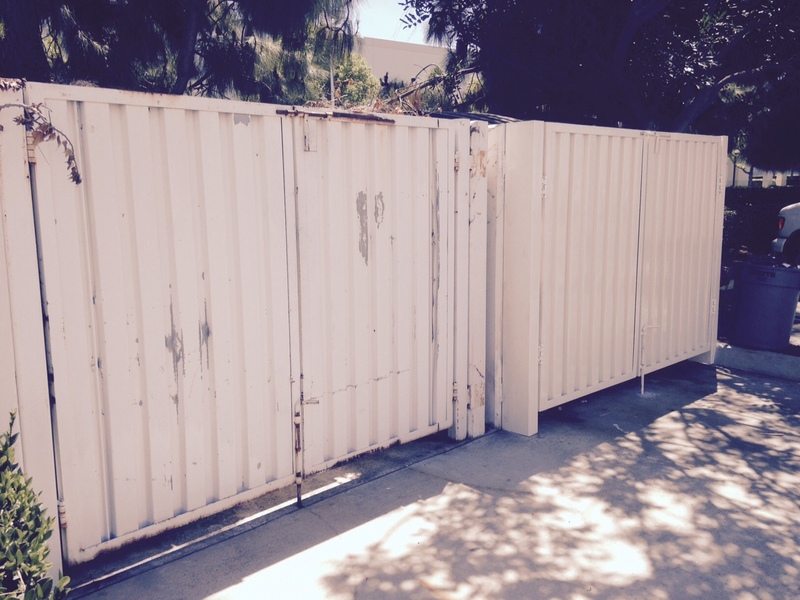 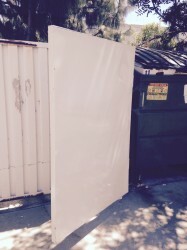 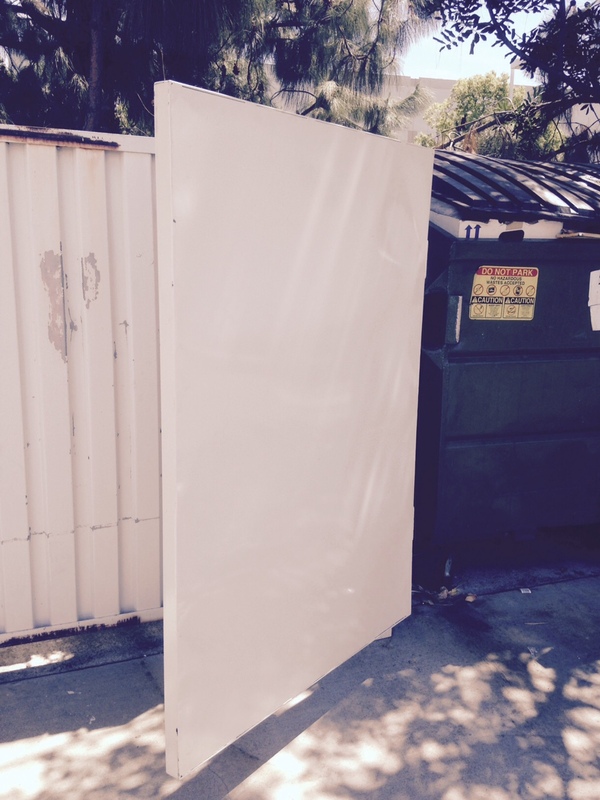 Barr Commercial Door can help with realigning existing doors and latches to custom building your Trash Enclosure. 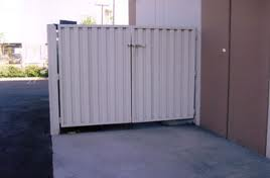 This includes welding hinges and latches and anything else required to get the doors to secure operate properly. Just give us a call.